The Gefen EXT-HDKVM-ELR extends HDMI, KVM (keyboard, video, and mouse), and USB over a distance up to 330 feet (100 meters) using one CAT-5e cable. Hi-Def resolutions up to Ultra HD 4Kx2K (3840 x 2160 @ 30Hz), 1080p Full HD, and 1920 x 1200, and USB 2.0 are supported. 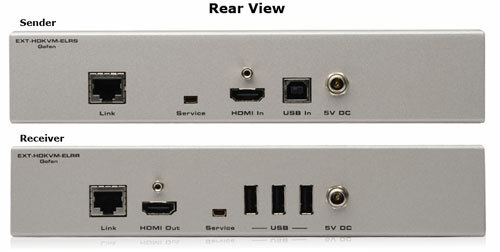 The Receiver unit connects to an HDTV display using HDMI and also allows the connection of up to three USB devices, providing access to printers, scanners, cameras, external storage media, Digital Signage, and automated control systems. 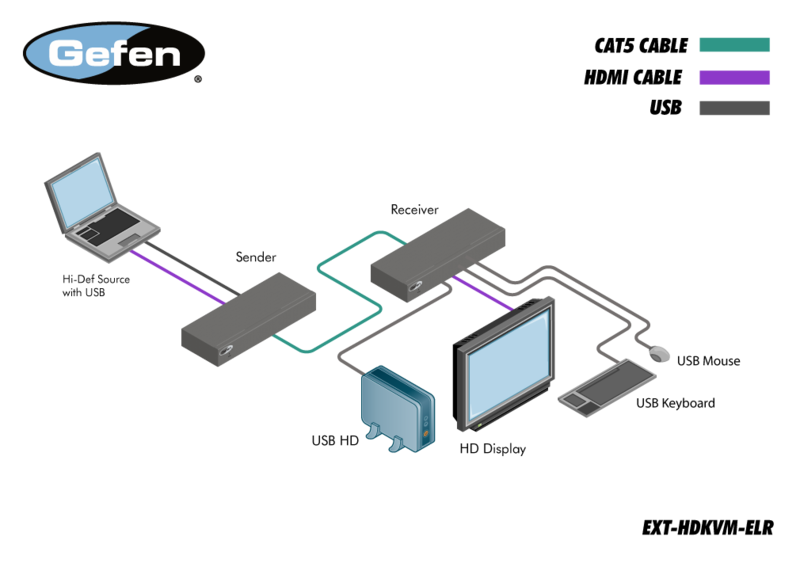 The EXT-HDKVM-ELR product uses Gefen ELR (Extra Long Range) Technology based on HDBaseT�, allowing HDMI and USB signals to travel along the same CAT-5e cable, reducing cabling costs in addition to providing easier and more reliable installation. Place the EXT-HDKVM-ELRS Sender unit next to the computer source and use the included HDMI cable to connect the computer to the Sender unit. Use the supplied USB cable to connect the USB host (source) device to the USB port on the Sender unit. Connect the Receiver unit to an HDTV display with an HDMI cable. Connect the USB devices to the Receiver unit. 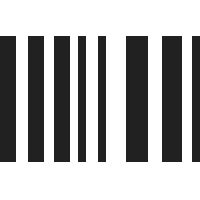 Use one CAT-5e cable, up to 330 feet (100 meter), to connect the Sender unit to the Receiver unit. Connect the included locking power supplies to the Sender unit and Receiver unit, and then connect both power cords to available electrical outlets. Note: This product is Ultra HD 4K x 2K compliant. This product is the recommended replacement for the GTB-3DTV-KVM, GTB-3DTV-KVM-BLK, GTB-HDFST-144, GTB-HDKVM-ELR, and GTB-HDKVM-ELR-BLK.